NWOC focuses on the exchange of ideas and information concerning the safe operation and restoration of warbird aircraft. 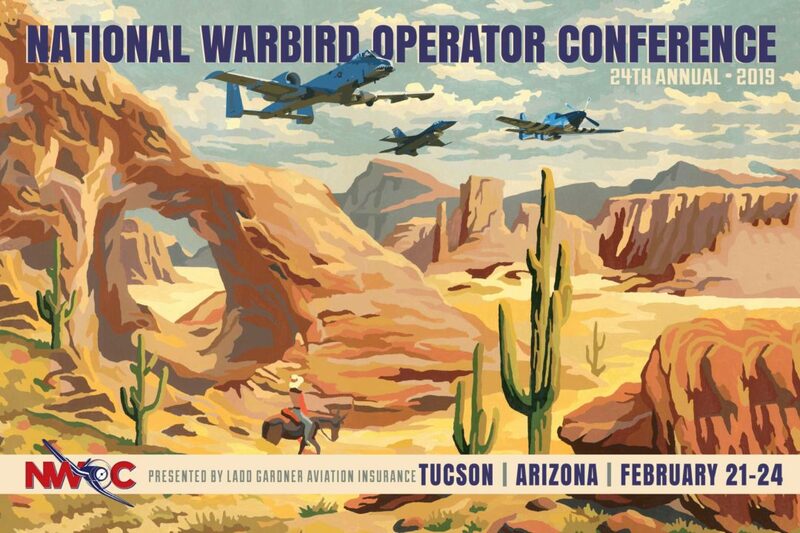 This unique educational conference offers programs to enhance pilot skill and knowledge, expand aircraft maintenance technician and restorer knowledge, develop awareness of medical and insurance facts, and address aircraft-specific topics to ensure continued flight for these unique historic aircraft. As one participant remarked, “ … we are not owners of these treasures, but rather caretakers who ensure that future generations can better understand history.” That statement emphasizes the importance of the educational goals of NWOC. Register below to attend our annual event! Register by January 15 to reserve your spot! 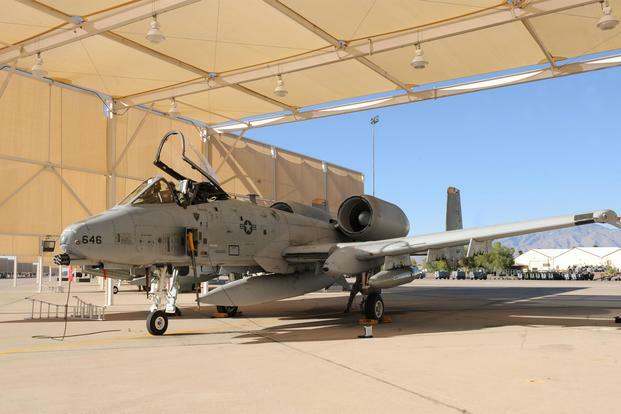 New for 2019, NWOC is pleased to offer an outstanding trip to Davis-Monthan AFB for a tour of The Boneyard, and a visit with the A-10 West Heritage Flight Team Squadron, one of five A-10 squadrons of the 355th Operations Group. This is an add-on tour on Thursday, February 21. We’ll depart the hotel at around 9:30am, traveling to the base where we’ll spend 90 minutes touring the highlights of The Boneyard, an incredible expanse of aircraft stored in the Arizona desert. Next, we’ll head to the Officer’s Club for lunch, before departing to the A-10 hangar to visit with the Crew for an up-close and personal experience with these fascinating aircraft and the men who fly them on the Demo team. Cost for this special tour is $45 and includes lunch. Click Here to Sign up. Select the Davis Monthan Base Tour along with your Registration Fee. Davis-Monthan AFB requires specific information prior to our arrival so be sure to fill in those areas. The deadline to sign up for this tour is January 15 and there are no exceptions, per the Base. If you have any question on this, please get in touch. See you in Tucson! Don't Miss Out On Early Bird Specials!